The Children’s Act calls on government to make special provision for the inclusion of children with special needs in ECD services. Despite this legal imperative, most ECD services are not equipped to deal with the special needs of children with barriers to learning. 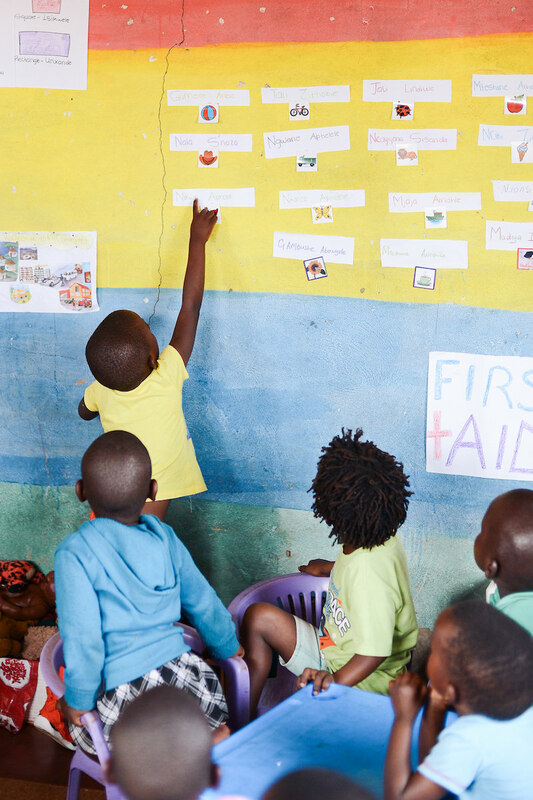 On the flipside, many caregivers of children with special needs are unaware that their child would benefit from participating in an ECD programme. Since 2015, Ilifa has worked with a number of organisations – the Disability Action Research Team, Inclusive Education SA, CREATE and TREE – to develop a model to enable early learning, which is inclusive of children with disabilities, and can take place at the level of local municipalities. The Inclusive ECD programme was piloted during 2015, in six municipalities in KwaZulu-Natal’s most rural, and poor, Ugu district. The programme saw the establishment of nine inclusive ECD hubs in existing ECD centres. The hubs participated in training, which equipped the centres with skills to include children with disability and to provide support to nearby centres wishing to do the same. The programme also created support groups for the caregivers of children with disabilities, and produced tools including a directory of services for people with disability in the district, training materials for practitioners, selection criteria for inclusive ECD hubs, and toolkits for Department of Social Development staff. In 2016, the programme expanded to a second district in KwaZulu-Natal.